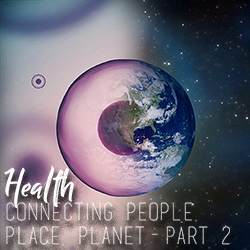 This workshop focuses on the interconnection of human health with environmental and community health. 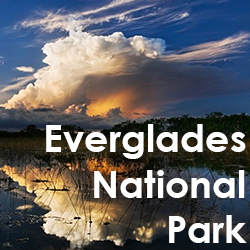 The goal of the course is to give faculty an overview of basic South Florida ecology and hydrology by providing direct field experiences in this unique ecosystem. This workshop will introduce seven sustainability competences that can help professionals make a meaningful contribution to environmental sustainability and the United Nations Sustainable Development Goals. 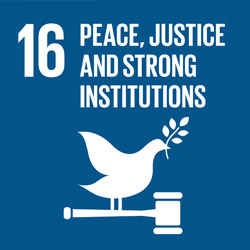 The Spring 2019 InterAmerican Campus Faculty Learning Community will focus on United Nations Sustainable Development Goal #16: Peace, Justice and Strong Institutions. This goal seeks to promote peaceful and inclusive societies for sustainable development, provide access to justice for all and build effective, accountable and inclusive institutions at all levels. 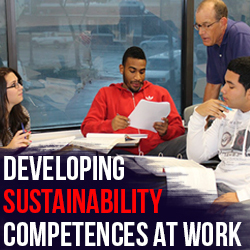 Participating faculty will include topics of sustainability into their curricula, including an emphasis on balancing social equity, just economy, cultural preservation, and environmental considerations. 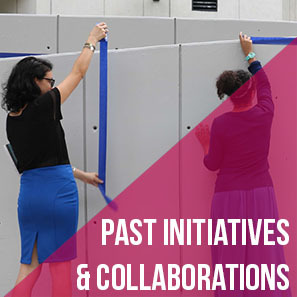 Our efforts will culminate in a campus-wide symposium April 8 – 12 (schedule TBA). The InterAmerican Faculty Learning Community is part of the college-wide Global Sustainability and Earth Literacy Studies (GSELS) learning network and as such addresses various issues related to Earth Literacy, sustainable development, and social justice. 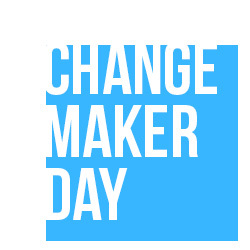 faculty will showcase ChangeMaking in education. Check out the schedule to see the full list of events. 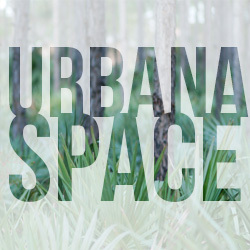 As a 2018 Public Space Challenge Winner, UrbanaSpace was created by students, faculty and residents of Little Havana. Participants worked with artist Tom Virgin and Professor Max Couper to create a path and Pine Rockland inspiring everyone to Walk, Connect and See the "hidden gems" within our community. Mosaics were crafted by artist Royce Reed. Opening event includes Reading in the Rocklands with poets Sammie Zenoz and Nicholai Cardona.